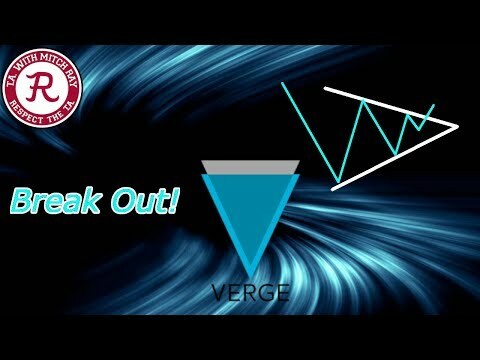 Yesterday, April 9, the price of the Verge was in a bearish trend. 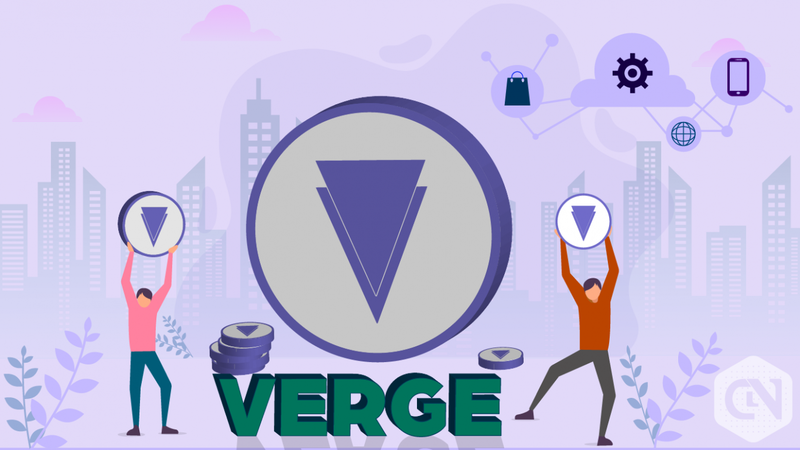 The crypto’s price had earlier been in a bullish trend. 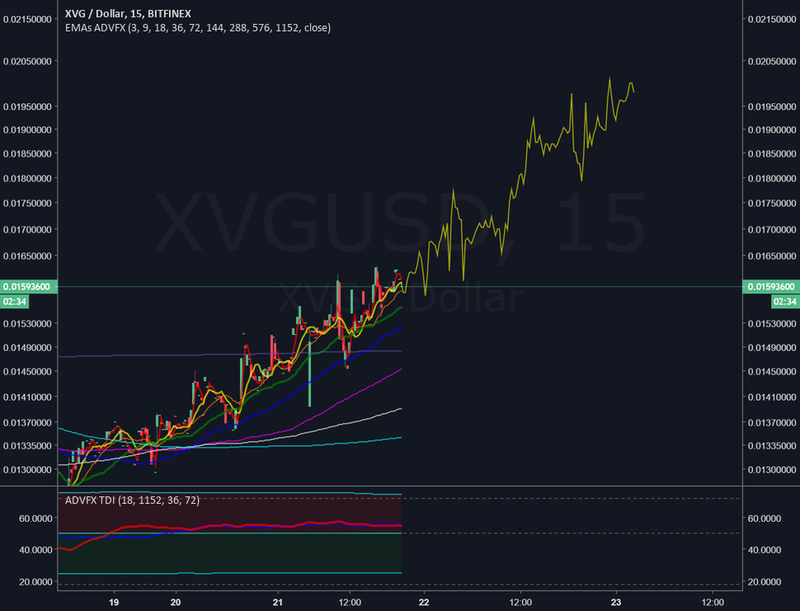 The bulls reached a high of $0.011156 but were resisted. 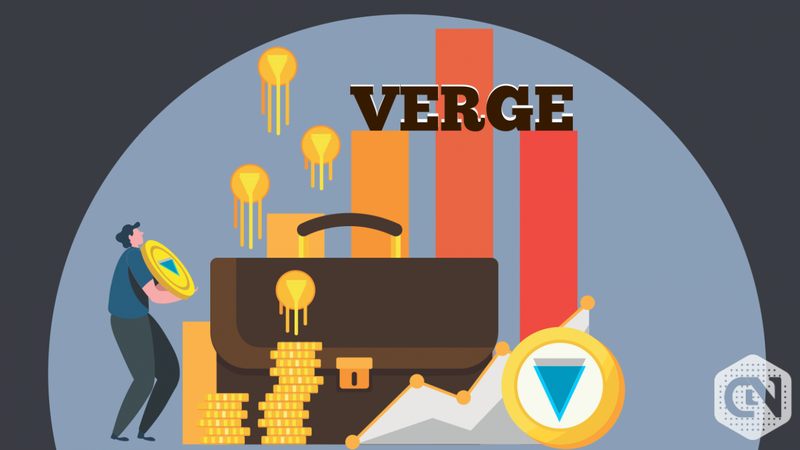 The crypto’s price faced resistance at the $0.0110000 price level as the bears broke below the 12-day EMA and the 26-day EMA. 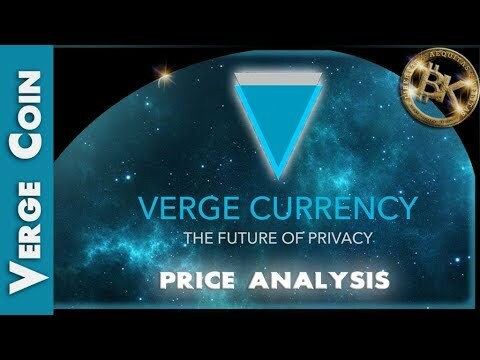 Yesterday, April 2, the price of the Verge was in a bullish trend. 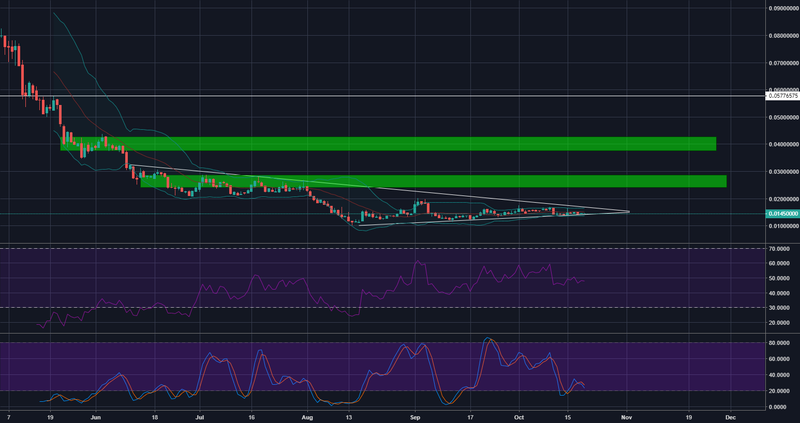 Yesterday, the bulls broke the $0.008000 resistance level. 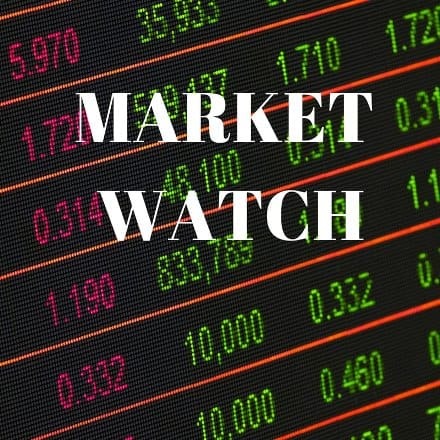 On March 31, the bulls were resisted at the price level as the crypto's price fell to the support of the 12-day EMA to resume another bullish trend. 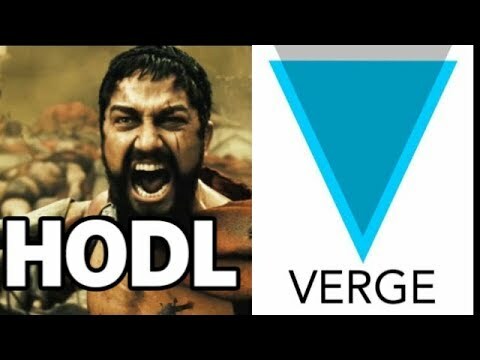 XVG explosion! Is it time? 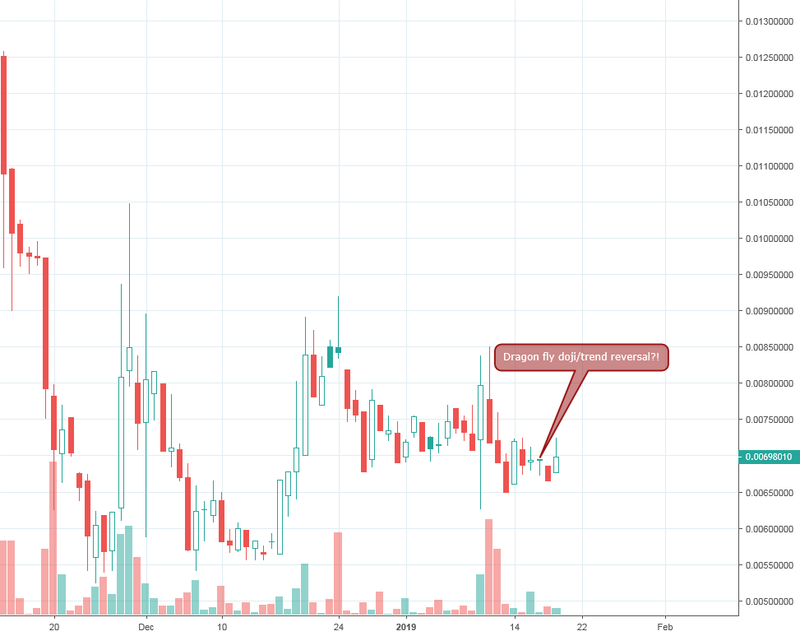 Breakout with support on 4H chart. 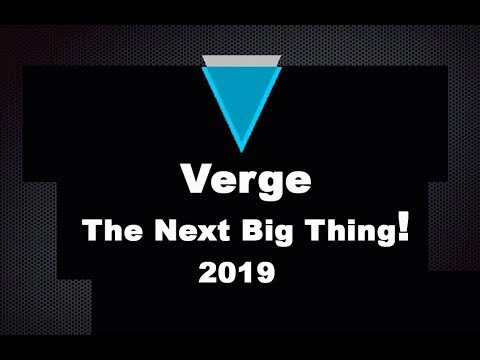 In the past verge has huge explosive moves to the upside. 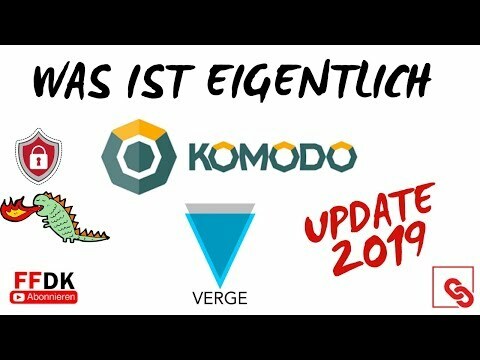 from :Brandon Kelly CryptoTrader channel link:https://www.youtube.com/channel/UC-f5nPBEDyUBZz_jOPBwAfQ. we have +RD in macd and we can see up trend too. it'll be going up to top of the green arrow. 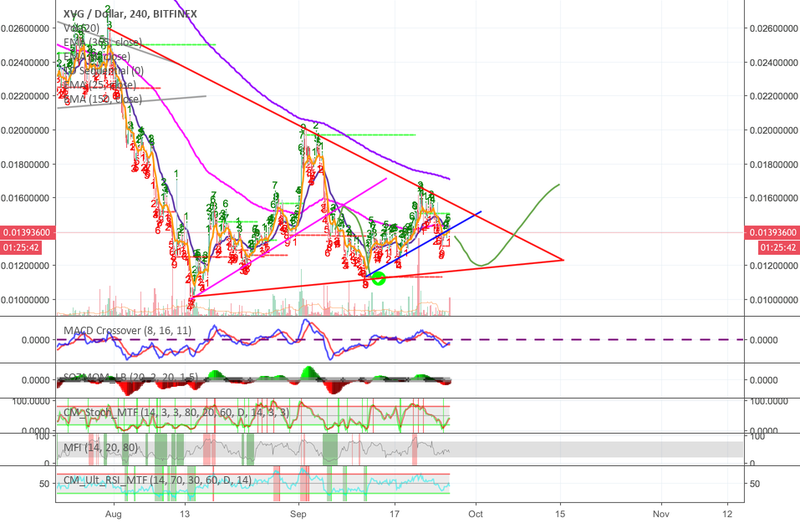 Both the RSI and BB conform as they both show an uptrend of price which I believe should last to at least till the 28th. 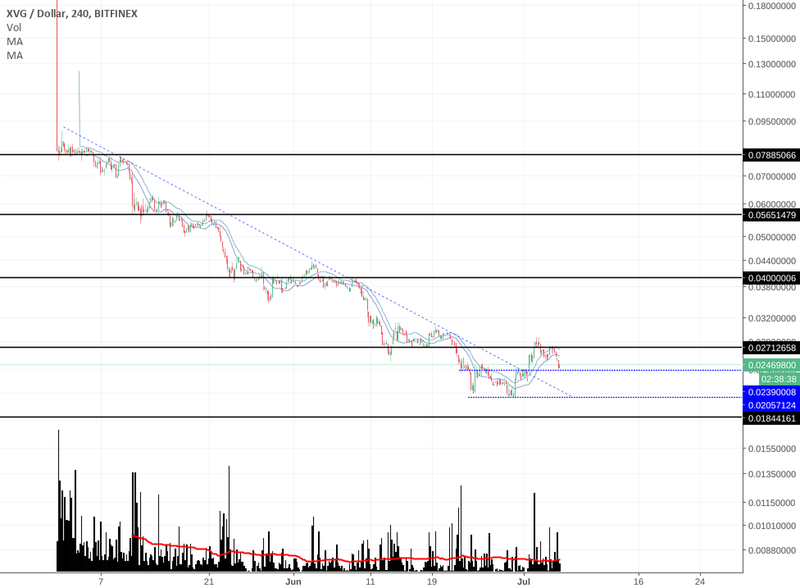 The Target Price is placed just above the Resistance just conforms just with the Fib 78%. 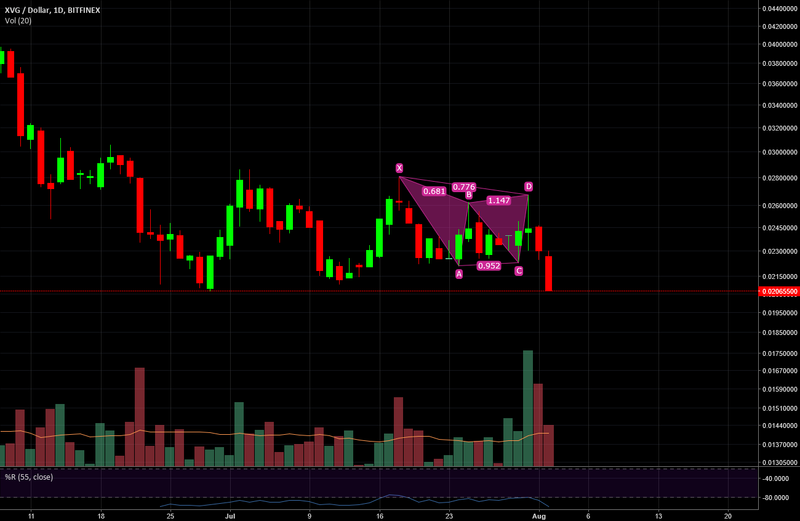 The Stop Loss is placed also just with Support. The EMA show that the market should be recovering fast from a short downtrend. 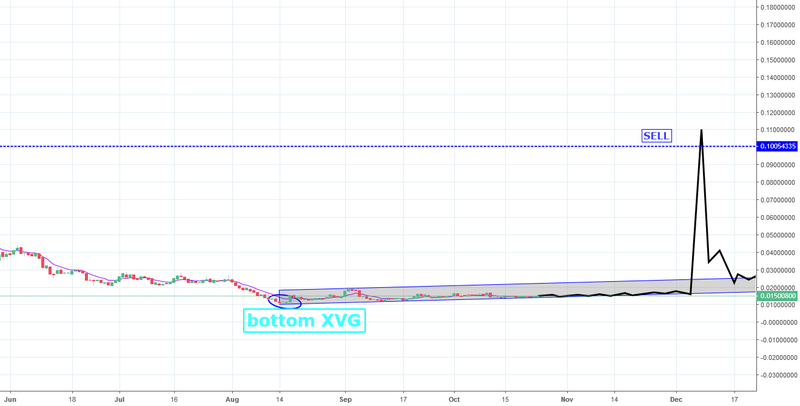 tradingview is not including historic data for verge beyond March 2017. looks like we could be in recovery mode with the recent surge of 40% from the bottom. time will tell. 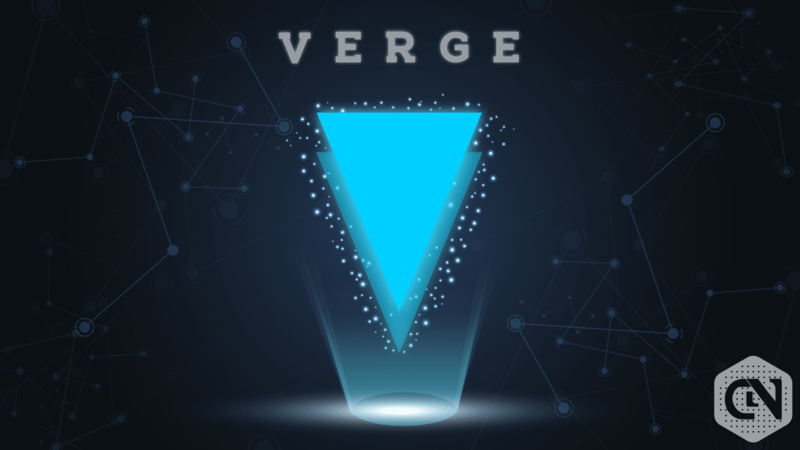 if the market is ready, then it looks like verge will be ready too. 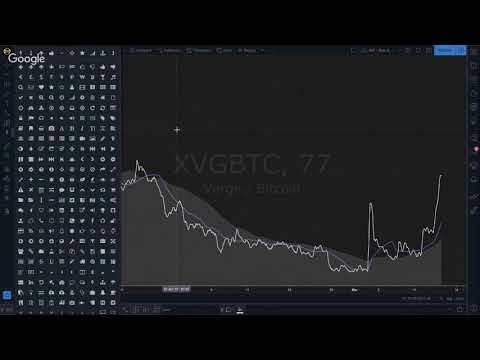 Eth has a similar chart. I think this is a good area to start accumulating alts that have been thrashed. 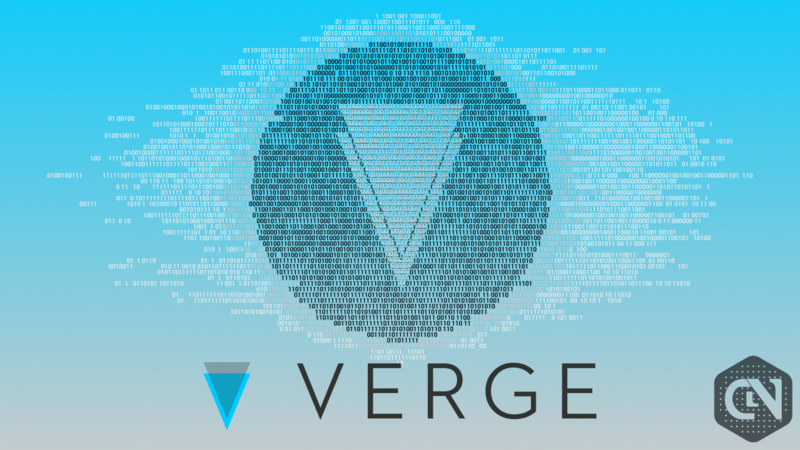 Verge is a good candidate as a former high flyer. Am looking to buy some at the low but bearish gartley suggests low is not yet in, so will wait a while and see when price stabilizes more. It may very well end up under 2 cents.